So how do you keep your brain healthy, stay cognitively fit, and build your cognitive reserve? It's easier for some people than for others. And though genetics set the stage for your brain health, you can do something to improve your brain health and cognitive fitness. Together, these can yield real results, leading to changes in both your brain's structure and function. But the key word is "together." These factors are equal parts of a cohesive plan—they don't work in isolation. Simply eating more fiber or adding a morning walk to your routine isn't enough to forestall mental decline. Instead, exercise, diet, sleep, stress management, social interaction, and mental stimulation work in concert to yield results. 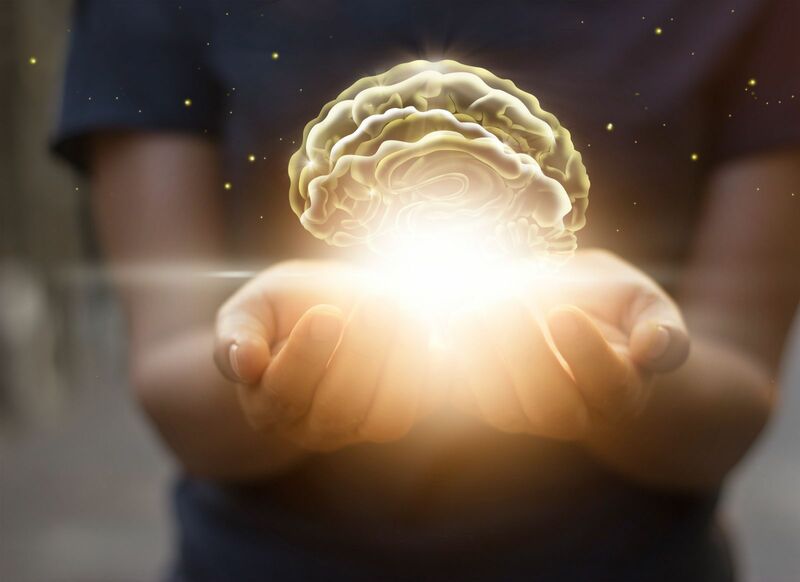 In this report, we'll show you how to make changes in all of these areas so you can start improving your brain health and cognitive fitness today. Check out A Guide to Cognitive Fitness from Harvard Medical School. How good are you at putting names and faces together?